Lay's has a new contest! Vote for your favourite of 12 Lay's World Flavourites that you want brought back to Canada for your chance to win! 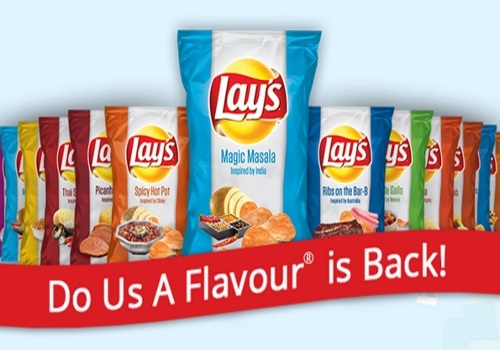 The top 3 flavours will make it back to stores and 245 lucky winners will each get a Lay's Prize Pack! Each prize pack includes: three bags of Lay's potato chips (180g, assorted flavours), two Lay's-branded potato chip bag clips, one pair of Lay's -branded sunglasses, one Lay's -branded luggage tag, and one Lay's -branded chip bowl. Limit 3 votes per person, per day. Contest closes March 20, 2016.